Purpose: Anxiety can overwhelm! Discover how to overcome anxiety by finding God's peace. Listen and see how step by step to find God's peace! Possessing God's Precious Peace: Overcoming Anxiety is the fifth video in the Discipleship Level 2: Reaching Beyond Mediocrity. 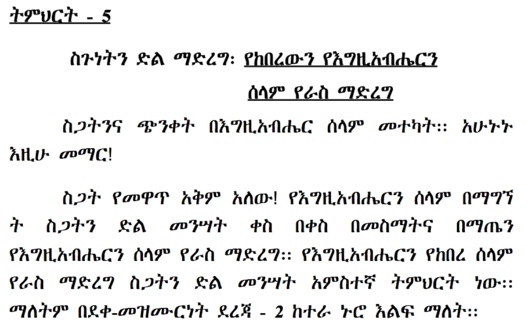 Bilingual: English into Amharic. 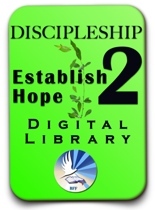 Purchase the BFF Amharic Christian library! 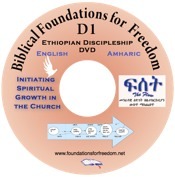 Check out the BFF Amharic Libraries available at our BFF Store for friends and church workers. These two Libraries include all 3 bilingual training seminars and more! Videos, audio mp3s, handouts and corresponding English articles. Discounted at $9.25! Free to adapt for your own reading. 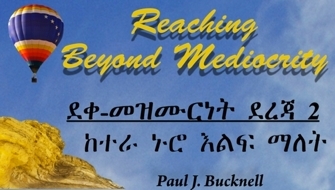 Oversea pastors can check on conditions for free materials - mention or Amharic Library. Of course, feel free to access these materials from the web here. Next -> Listen or view session #6 on Overcoming Pride!